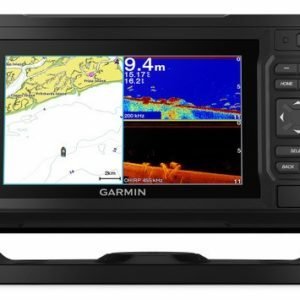 12-inch display with GPS, sounder, Wi-Fi & HDMI out. 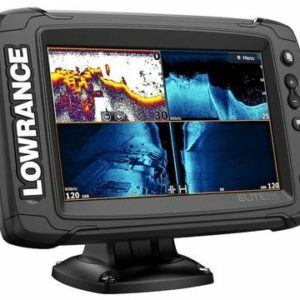 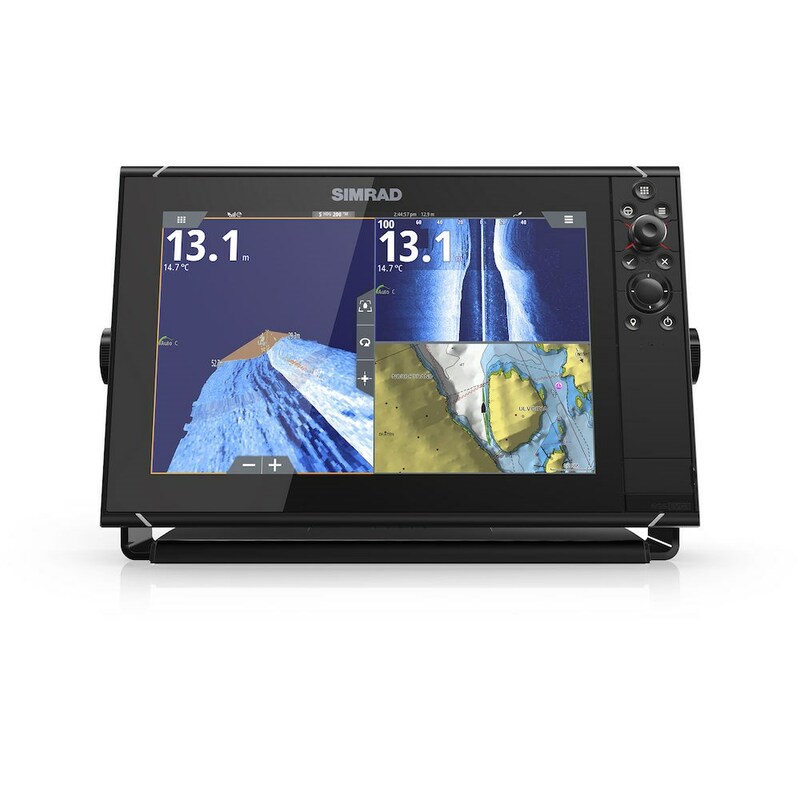 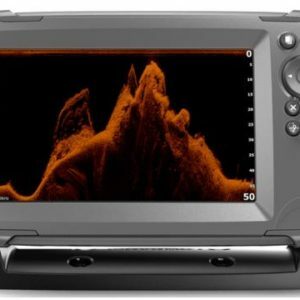 NSS12 evo3 features a high-definition 12-inch display to deliver a big-picture view of charts, radar, sonar, and much more. 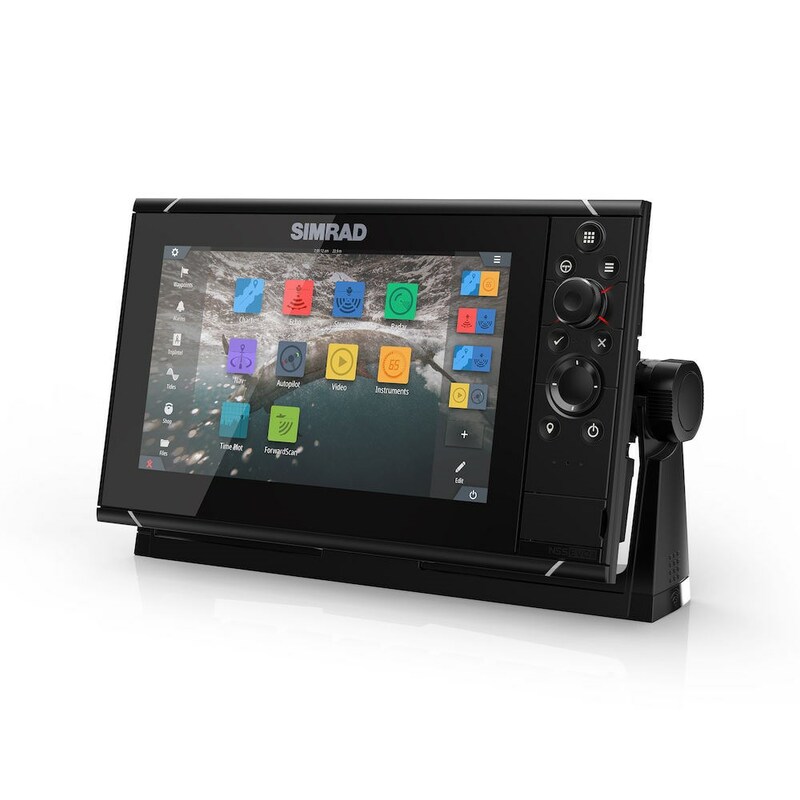 Navigate and take control with an unprecedented level of built-in functionality, ultra-wide viewing angles, and reliable touch or keypad operation to suit all conditions.